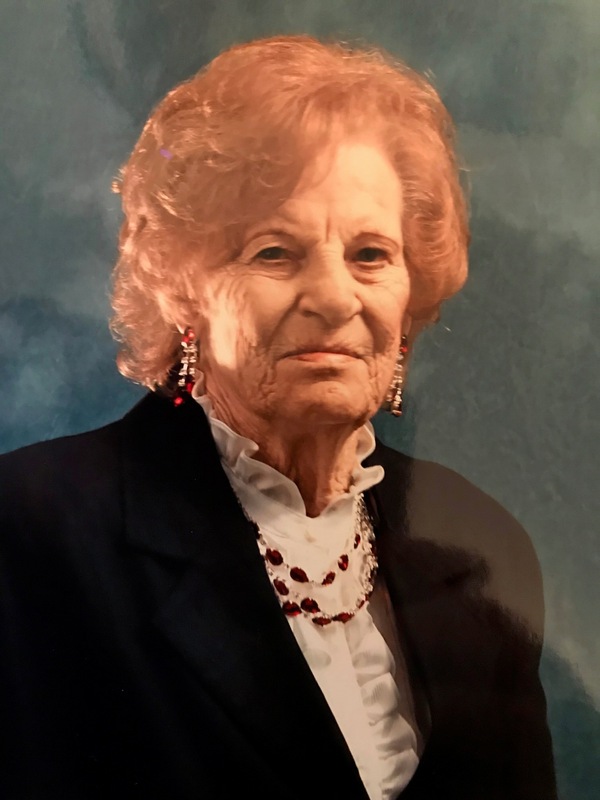 age 83, of Cokato went home to be with the Lord on November 19, 2018. She was born January 9, 1935 in Forbes, North Dakota. Gladys enjoyed collecting antiques and loved playing Bingo. She lived in the Howard Lake and Cokato area for the past 41 years. Survived by 3 Daughters, Susan Marsh of Cokato, MN, Nancy (Michael) Bachand of Sturgis, SD, and Pennie (Bryan) Gile of Eagle, CO, 5 grandchildren, 11 great-grandchildren, and 1 great-great-grandchild. She is preceded in death by her parents, Gustaf Schimke and Selma Oswald, 1 brother, Rueben Schimke, 3 sisters, Helen Hein, Adeline Eisenbraun, and Alice Cich. Swanson Peterson Funeral Home uses Graphene theme by Syahir Hakim.